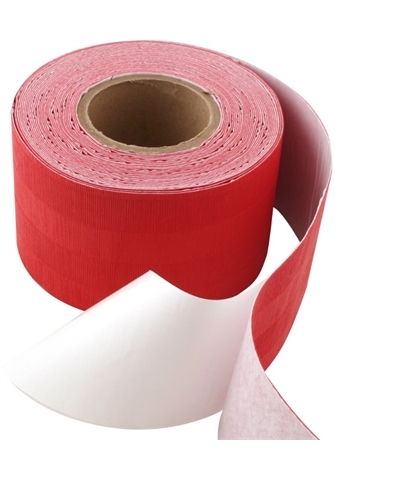 This highly adhesive plastic tape is designed to be used with the Smooth Vinyl Bonded Flexi-Roll® Foam system to create a seamless floor. 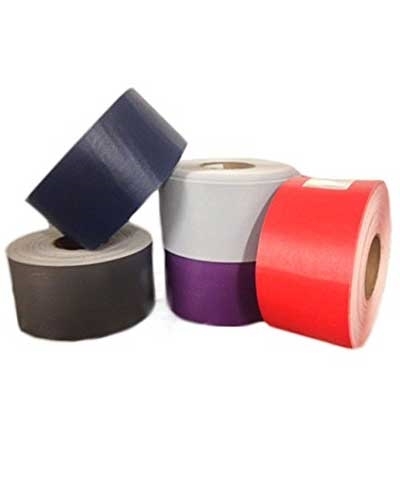 Thicker and more durable than our clear vinyl tape, this adhesive vinyl tape is meant to be used with permanent floors that are not moved often. Available in Navy, Royal Blue, Purple, Maroon, Red, Gold, Forest Green, Gray and Black. Each roll is 4"x65'. As martial arts and self-defense type activities involves motion and height, there is a possibility of catastrophic injury, paralysis or even death. 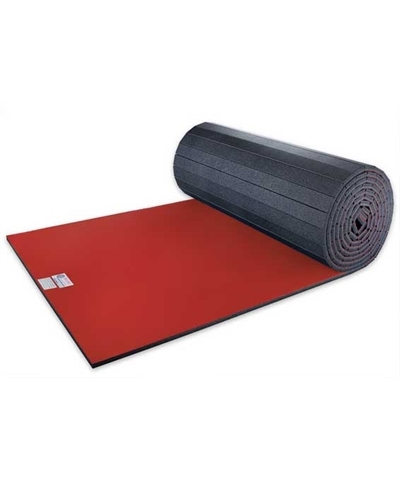 This mat will not protect a participant against injury when landing on the head or neck. This mat is intended for use ONLY by properly trained and qualified participants under supervised conditions. Use without proper supervision or abuse could be DANGEROUS and should NOT be undertaken or permitted. Before using, KNOW YOUR OWN LIMITATIONS and the limitations of this matting. If in doubt always consult your instructor. Always inspect for loose fittings or damage and test before each use. 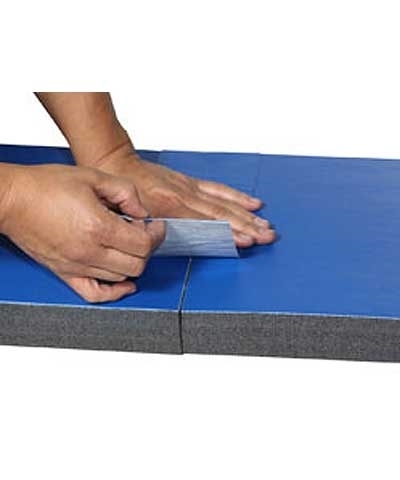 Be sure matting is properly positioned.